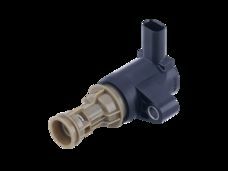 Pierburg GmbH has developed a solenoid valve that shuts off the oil cooling of the pistons when needed. It has already gone into series production. Piston cooling is usually effected by nozzles spraying the oil flow from the engine oil pump into an interior coolant passage of the piston to allow any excess heat to be dissipated. 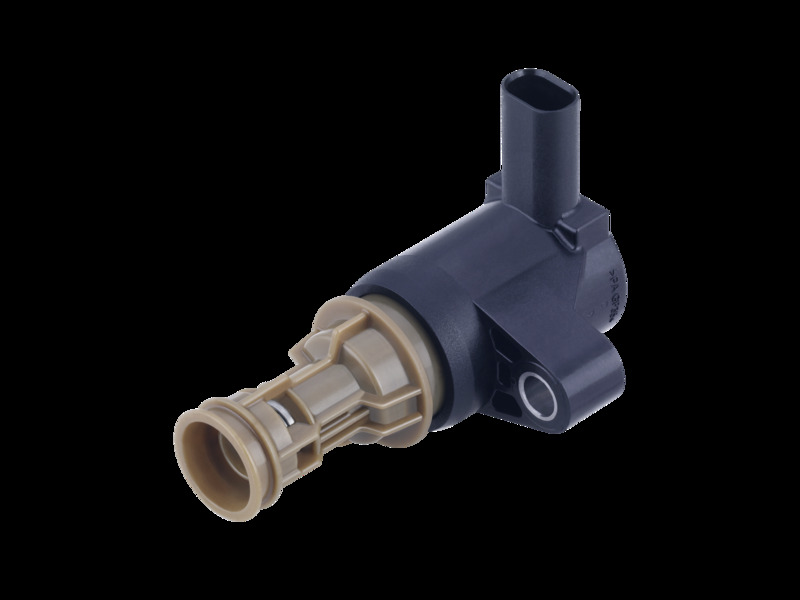 When the new solenoid valve is switched on, the flow of oil leading to the nozzles is interrupted. The option of switching off piston cooling has several advantages. When the engine is running at part load, piston cooling is unnecessary and the oil flow has been switched off, the output of the oil pump and –ultimately - CO2 emissions will be reduced. Moreover, during the heat-up phase, the engine will reach its operating temperature faster, with a corresponding reduction in unburned hydrocarbons (HC). The new solenoid valve has been developed on the basis of already existing valves for controlling variable oil pumps and is small and lightweight thanks to simulation-aided actuator design and optimized flow geometries. It can therefore be mounted at various points, for example, in the housing of the oil filter module or in the engine block.